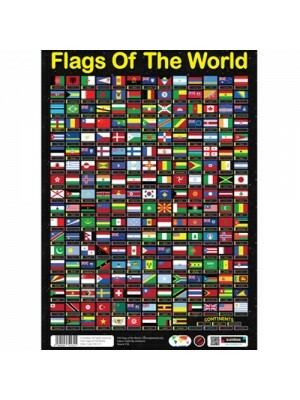 This is an original Sumbox educational poster for children and adults alike. 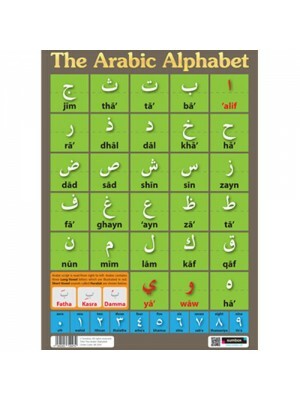 Designed for pre-madrassah children, but can be used by anyone interested in the Arabic language. 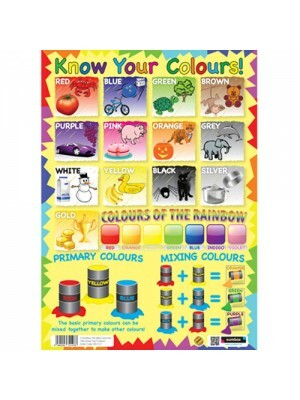 Can be used in nurseries, madrassahs, schools or at home for a fun and colo.. This is an original Sumbox educational poster for children. It shows the complete English alphabet and the steps on how to write them. 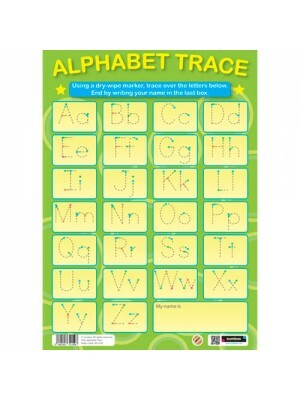 The Sumbox Alphabet Trace can be drawn on with a dry wipe marker and simply cleaned off for use again. At the end o.. This is an original Sumbox educational poster for children. It shows all the letters of the English alphabet, a word beginning with each letter and also fun images of each word! 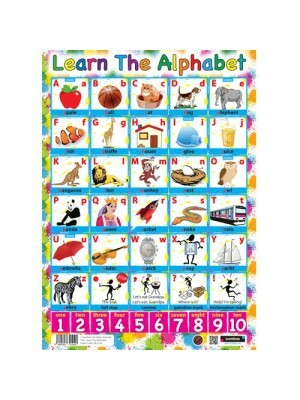 So not only learning their basic alphabet, children will learn basic wor..